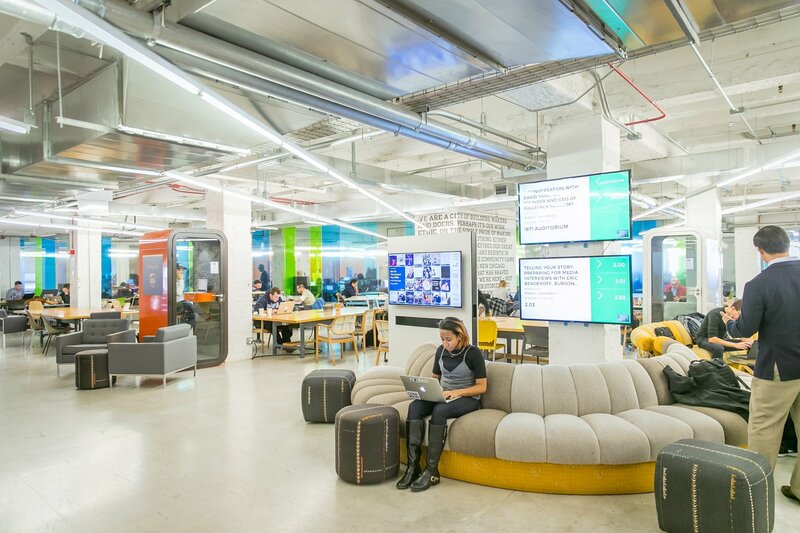 1871 joined UNIQLO today to announce Chicago Made: Innovating for Tomorrow, a free series of four events that will cover topics on global tech trends, sustainability, retail, and social impact, as well as how Chicago-born innovations are impacting the landscape. Beginning February 8 and running through March 1, the series will feature 1871’s senior executives and key members of the community who will speak and participate at each event. 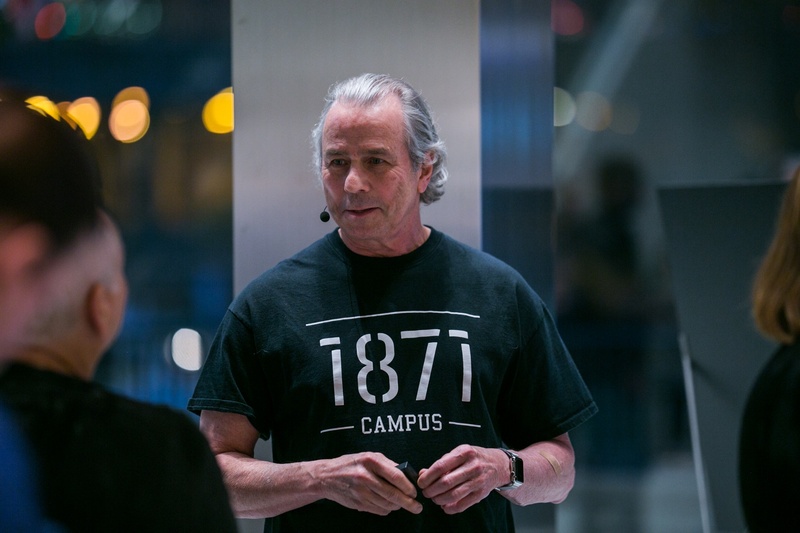 1871 CEO Howard A. Tullman, who will kick off the series on February 8, 2018. The event series, which marks the second collaboration between 1871 and UNIQLO, affirms the apparel brand’s commitment to creating a more inspired, culturally relevant shopping experience which is specifically tailored to the Chicago community. 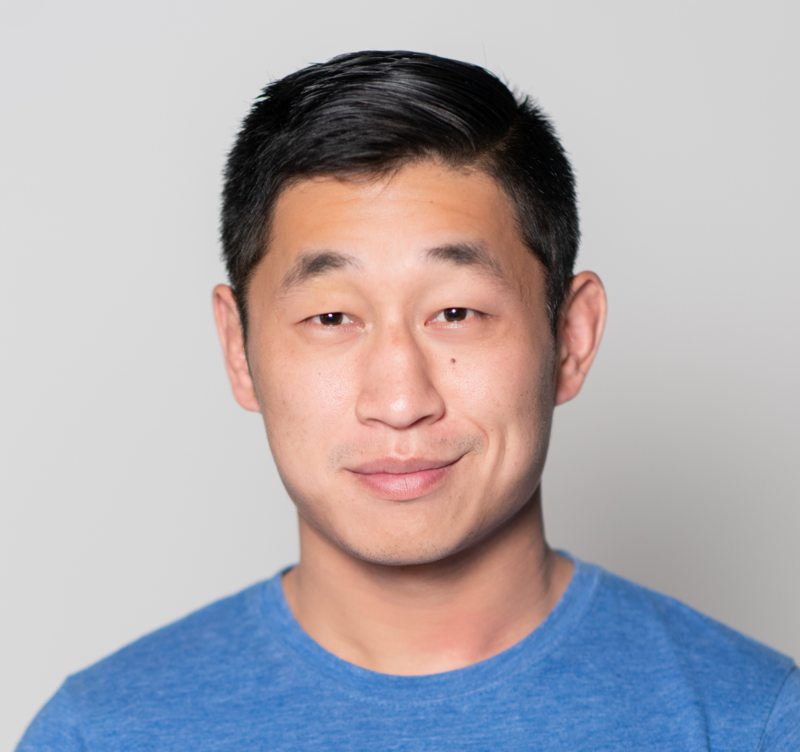 The Chicago Made series includes the following events, all hosted at UNIQLO’s Michigan Avenue global flagship store and held from 6 p.m. - 7 p.m. CDT. The event series will also kick off a coat drive from February 8 - March 1, reflecting both organizations' commitment to sustainability and giving back to the community. Customers are encouraged to bring in gently-used outerwear that will be donated to Cornerstone Community Outreach. This announcement is made shortly following an official partnership between 1871 and UNIQLO announced November 8, which involves the display of products from five 1871 member companies at UNIQLO’s Michigan Avenue store. 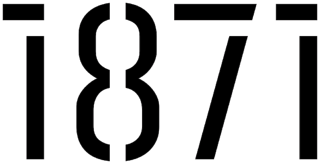 1871 also recently partnered with the Apple Michigan Avenue store to provide a similar, month-long series on entrepreneurship as part of Today at Apple: The Chicago Series. Interested in other awesome events? Check out our Upcoming Events calendar.